Alcoholic beverages with fruit flavors are easy to drink and recommended for people who otherwise get drunk too easily. 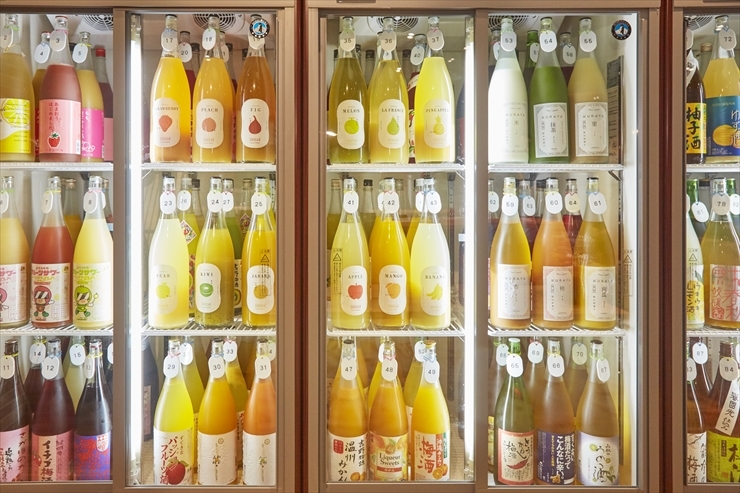 There are various kinds of fruit liquor in Japan. Try, and find your favorite! Generally, all kinds of alcoholic beverages, including wine, made from fruit and/or fruit juice by fermentation, are called fruit liquor. 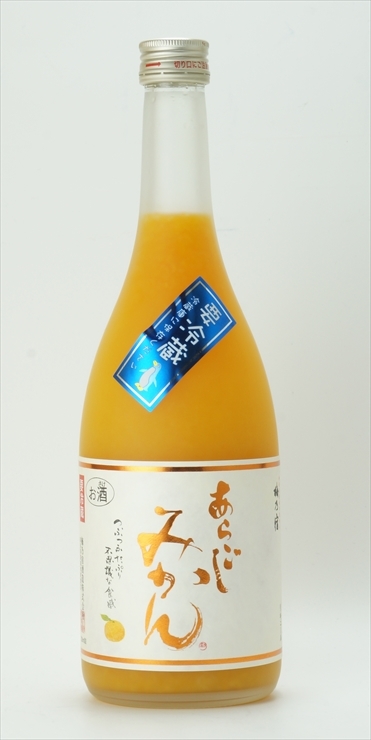 Alcoholic beverages made with fruit immersed into shochu or other kinds of alcoholic beverage, such as umeshu (plum liquor) and karinshu (karin liquor), are sometimes called fruit liquor in broader terms. In addition, any other alcoholic beverage with fruit flavors and/or taste, such as cocktails and sours, are also included in this category. 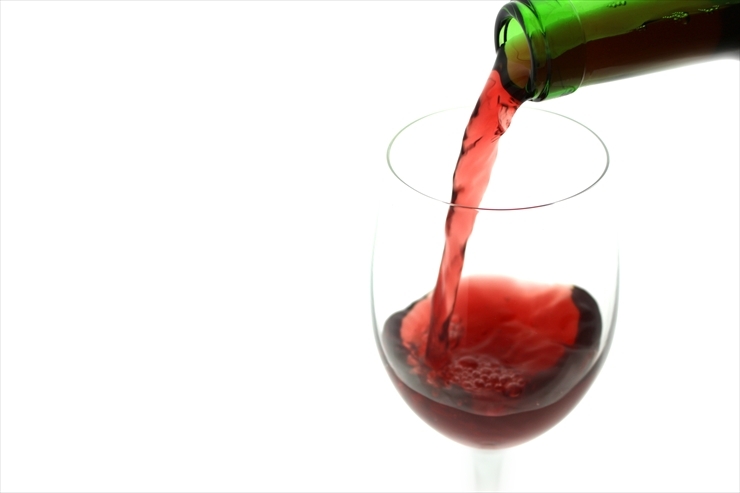 While wine is usually enjoyed straight, other kinds of fruit liquor are widely enjoyed with water, hot water, or carbonated water. Some like it with orange juice, cola, milk, or tea. When you have an alcoholic beverage with an alcohol percentage of 25, the best ratio of it with a dilutant is said to be 4:6. Using this ratio as a rough standard, you can create your own strength of drink. 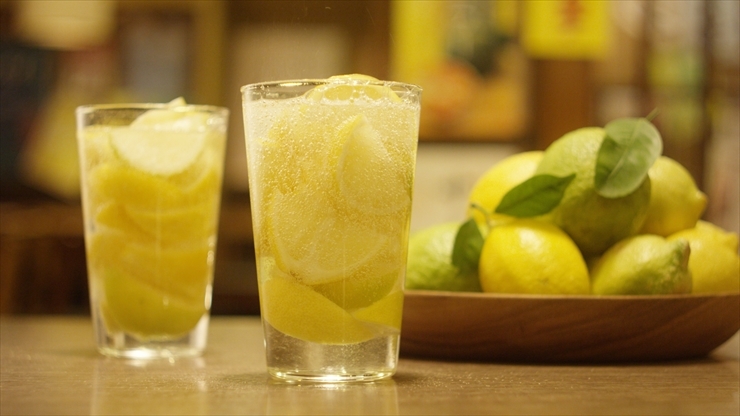 A current boom in Japan is lemon sour! 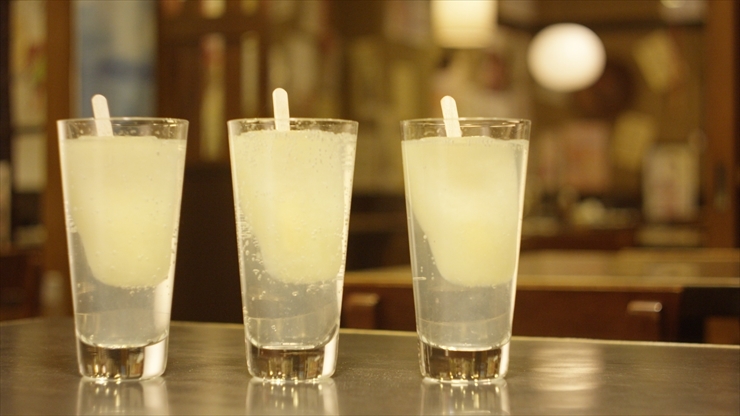 Lemon sour goes well with most of the typical Japanese pub dishes, such as yakitori (chicken on a skewer) and kara-age (deep-fried chicken). 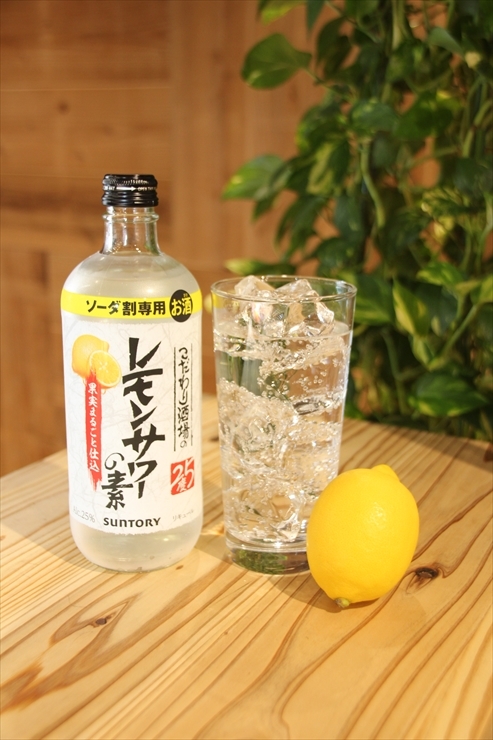 New recipes of lemon sour have been developed, helping to promote an unprecedented lemon sour boom in Japan. 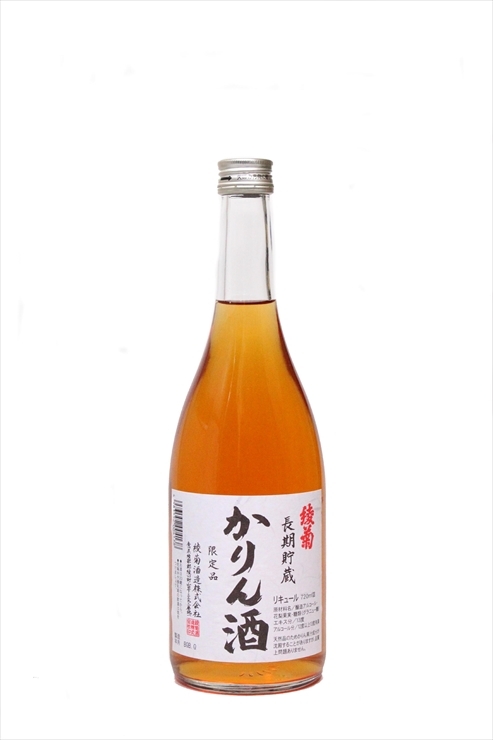 This is an authentic umeshu series with the brand name of CHOYA, one of Japan’s leading liquor producers. 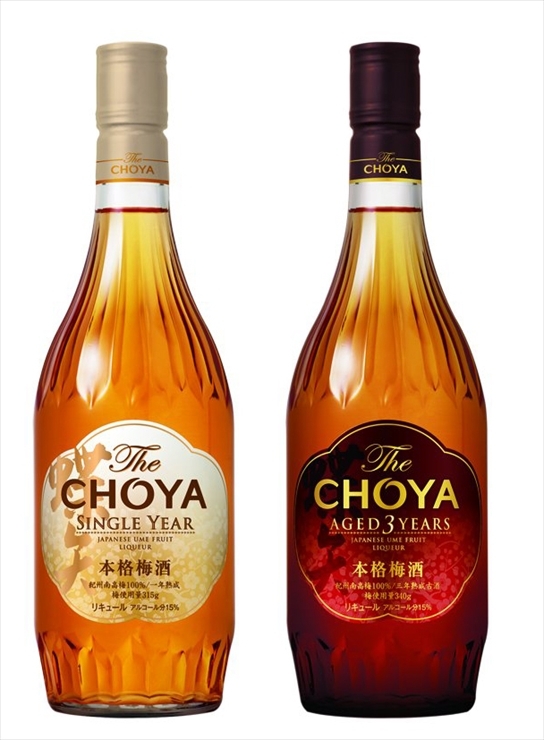 The CHOYA AGED 3 YEARS is characterized by its rich aroma, mildness, and deep aftertaste. Enjoy it as it is, on the rocks, or with carbonated water, as you like. With orange pulp, this liquor is like a dessert. This “aragoshi” product series includes momo (peach), ringo (apple), and lemon. It is recommended to enjoy it on the rocks. This is a liquor made from karin (Chinese quince) from Manno Town (Kagawa Pref. 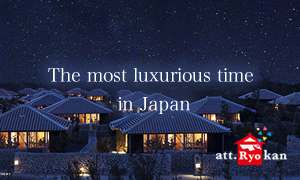 ), a town well known as a “karin village.” It is recommended on the rocks, with carbonated water, or with hot water. This is a winter limited product made from Tochiotome (strawberry from Wakayama Pref.) blended with umeshu. The brewery also makes liquors using yuzu and natsumikan citruses from Wakayama Prefecture. It is recommended to enjoy it on the rocks, with carbonated water, or with milk. 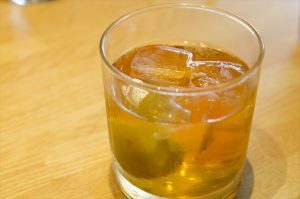 This apricot liquor is made with apricots immersed into liquor, with honey. 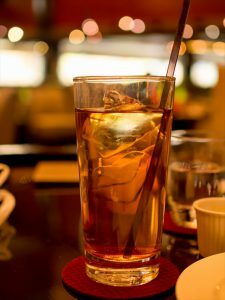 There are various ways to enjoy it, including with water, hot water, carbonated water, orange juice, cola, or on the rocks. Just pour a portion of this product into a glass with ice cubes and add some carbonated water, and you can make an authentic lemon sour just like the ones served at restaurants and pubs. All-you-can-drink Fruit Liquor and Umeshu! 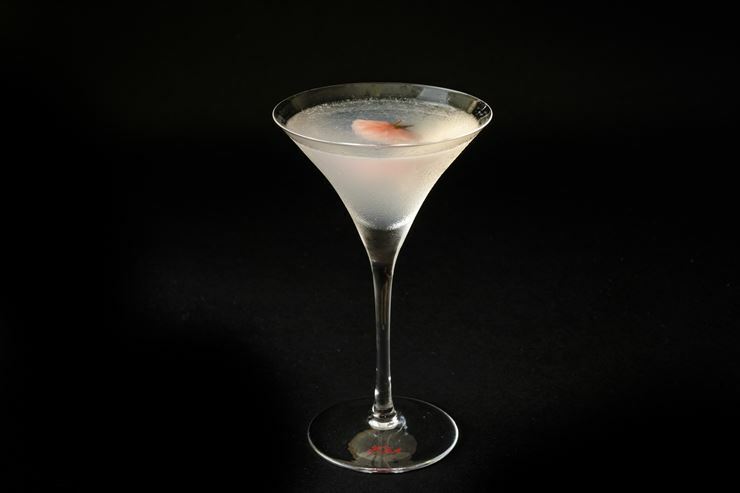 © Liquor-innovation, Inc. All Rights Reserved. 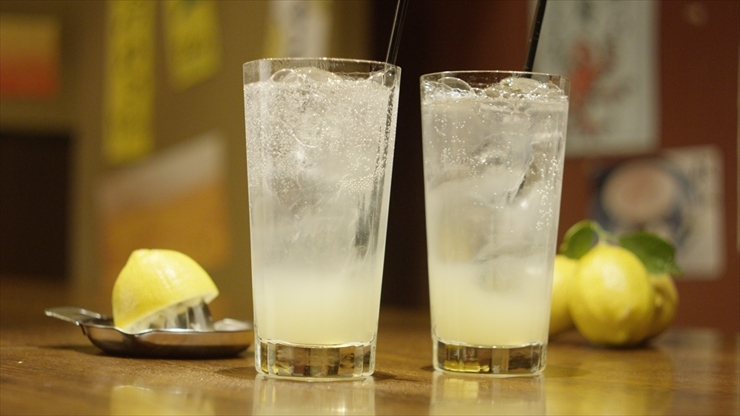 Nippon Distillers Association（www.shochu.or.jp/）taught us some delicious recipes of lemon sour. They are easy to make, so why not try some! (1) Cut the lemons into 4 pieces with a vertical cut and a horizontal cut. Cut each of the 4 pieces into halves to get a total of 8 pieces from 1 lemon, therefore a total of 16 pieces from 2 lemons. (2) Freeze 12 pieces of the 16 pieces of lemon and put the remaining 4 pieces into the fridge. 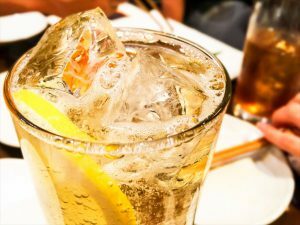 (3) Put both the frozen pieces and chilled pieces of lemon into a glass, pour the shochu-korui over the lemons, add the carbonated water into the glass, and stir briefly with a muddler. (1) Cut the lemon into thin round slices with a thickness of 5 mm or less, place the slices in a row on a sheet of plastic wrap, cover the lemon with another sheet of plastic wrap, and place it in a freezer. 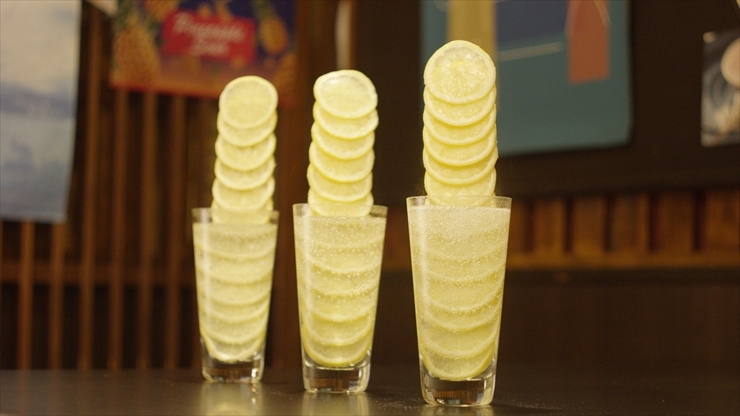 (2) Pour the shochu-korui and honey into a glass, stir it well with a muddler, and place the “tower” of the frozen lemon slices from (1) into the glass so that it will be sticking out of the glass upright. (3) Pour the carbonated water into the glass and stir it briefly. 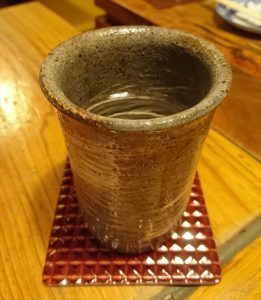 (1) Pour the shochu-korui and carbonated water into a glass and stir it briefly with a muddler. (2) Place the popsicle in the glass and drink it while stirring it. 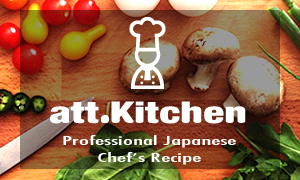 The 1st Honkaku Shochu and Awamori Cooktail Competition was held! 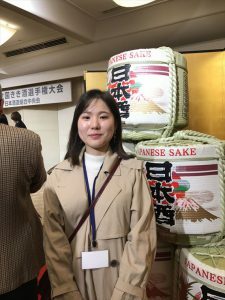 The 38th National Sake Tasting Competition Took Place! 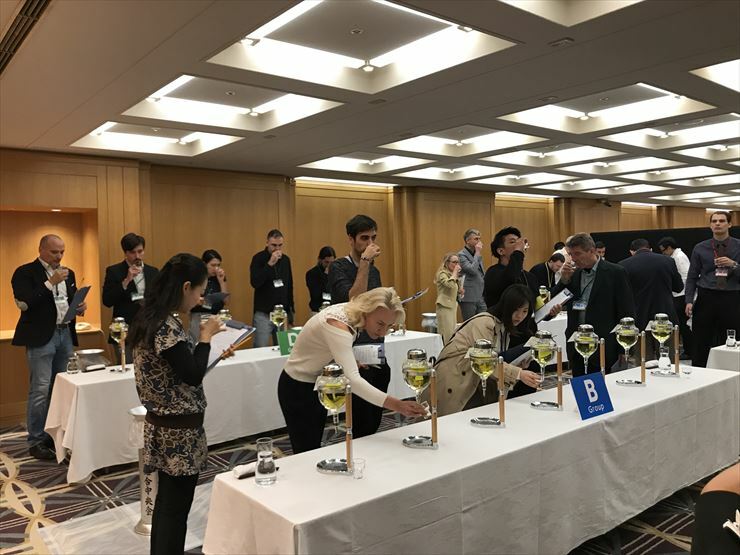 In the international division, about 30 participants from more than 10 countries tried sake tasting and competed with each other! *The information herein is as of October 2018.